So you want to be an evidence based physician but you just don’t know how. No worries, we are here to point you in the right direction with a few pointers on what, how, when and why you should keep abreast of the literature in your field. Not only that, we want to encourage you to share what you learn through #FOAM. The links below will help you find, mind and bind the evidence for your practice in a way that will make you a better physician than you are today. Let’s take you through the skills that you need to be the best. How do you find the evidence to answer your question? Goldilocks, porridge and how to get it just right. Are these papers any good? What the hell do I do with all these papers I’ve just found!!! No, you’re not listening….. I really hate stats…..
It’s coming together….let’s make some sense of this and share. Using your Journal Club to make evidence happen. 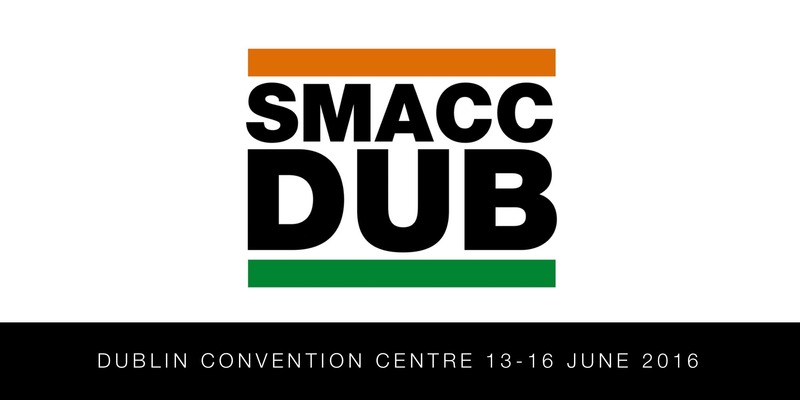 You can register for the SMACC Dublin workshop here. Be part of it!